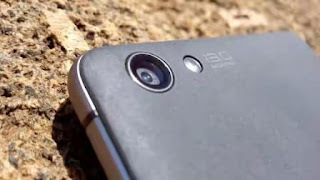 Tecno J8 Boom vs Tecno W4 is a unique review on two recently introduced great Tecno devices, one has great specs and accessories but with a high price while the other came with some features J8 do not have but is more affordable, so we ask, “if you really want to go Marshmallow on the more affordable Tecno W4, what will you be missing on J8 Boom?”. - Is the 4G really working? - Why is it not more affordable? To answer these questions, we introduce the Tecno W4, the first Tecno device to come with Android 6.0 Marshmallow straight out-of-the-box and much more affordable. If you really care about the listed questions and want to go for W4, here is what you might be missing on J8 Boom and the alternative available as we compare Tecno J8 vs Tecno W4. Yeah the J8 Boom came with the much hyped HiOS with neat icons, sleek operation, iPhone-like interface and Tecno claim it has better battery performance, but I’m sorry to disappoint some peeps, no matter the covering it is still a Lollipop Android version 5 and with the hype, it is less likely that Tecno will be offering an upgrade in the nearest future, Meanwhile Tecno W4 comes straight with the latest Android 6 Marshmallow which obviously does not need further hype, performance speaks for itself. 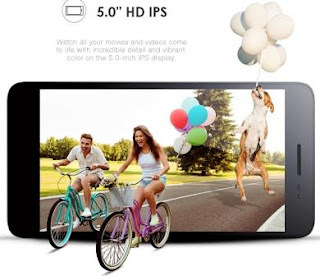 Tecno J8 Boom sits on top a 1.3GHz Cortex-A53 Mediatek MT6753 octa core processor with a Mali-T720 GPU graphic engine and this is definitely decent for new 3D HD games and HiRe movies, Tecno W4 is not lagging though with a 1.3GHz quad core processor and will certainly run your HD games smoothly. From experience, this is certainly a match for both phones as 16 GB ROM storage can be expanded with a microSD card up to 128 GB storage capacity. Both still cannot sense where the cash lies so every other thing is a match for the two devices. Aha! 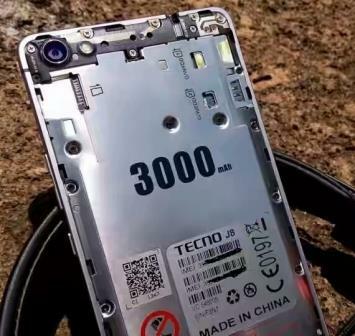 If you had thought that J8 Boom was stingy with a 3000mAh non-removable battery powering a 8 core processor, you would be dumbfounded when you see the 2500mAh of Tecno W4. Both devices promises to enhance the performance of the battery with their respective new OS but to be on the safe side, you will definitely need a power bank for either of the devices you eventually go for. 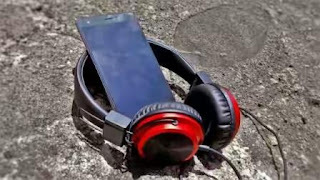 Where to Buy Tecno W4 and Tecno J8 Boom? So tell us in the comment box, which one you are going for Tecno W4 or Tecno J8 Boom, considering the OS, affordability etc. 41k for j8 say wetin happen?